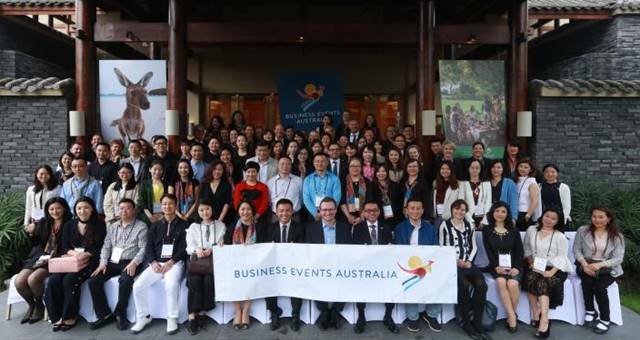 Business Events Australia is among the more than 3000 exhibitors at the leading business events exhibition. 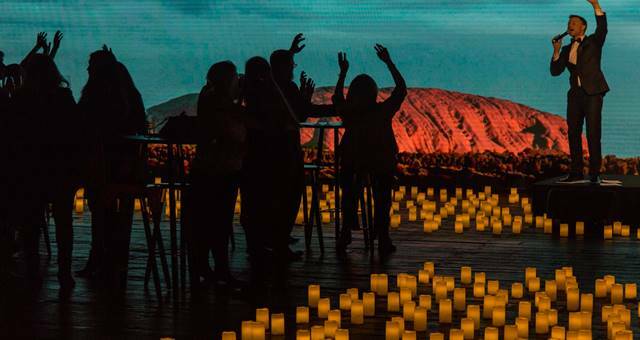 Business Events Australia re-created a mini field of light, Handa Opera on Sydney Harbour and the Australian open over three created ‘event zones’. 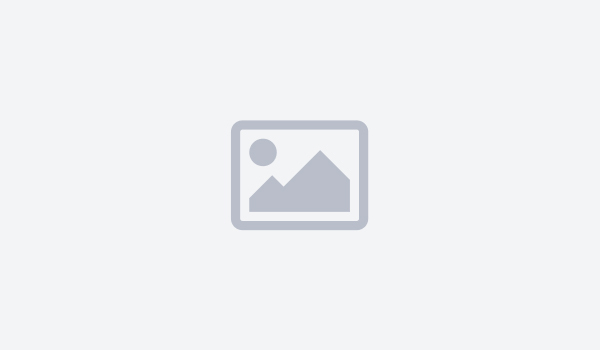 Get a sneak peek on what went down here. 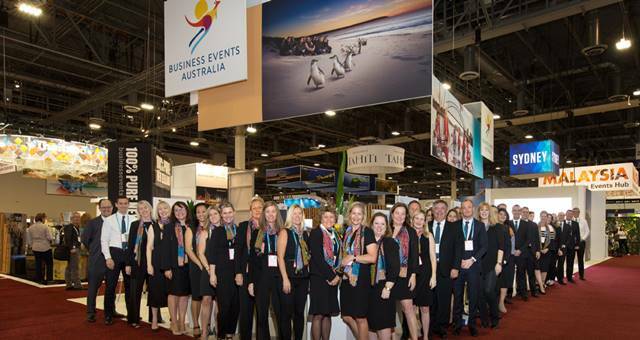 Tourism Australia’s specialist unit, Business Events Australia, will highlight Australia’s strengths as an incentive and association destination. 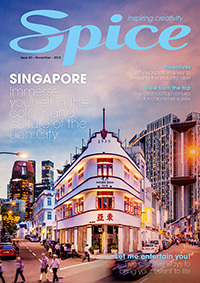 Executive General Manager Events Tourism Australia Penny Lion has told Spice News that the Government’s newly announced $12m business events fund will be a game changer for the events industry and could help secure international events right up until 2030. 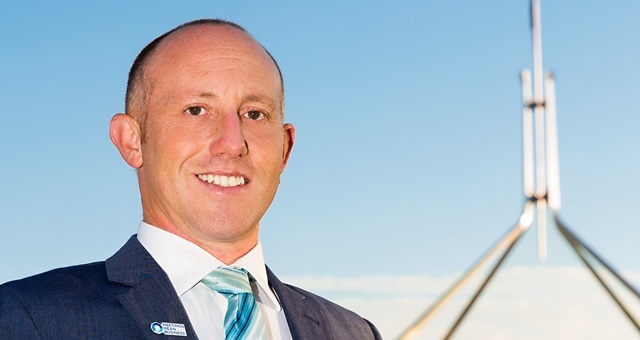 Association of Australian Convention Bureaux (AACB) CEO Andrew Hiebl believes the Federal Government’s $12m Bid Fund Program for the business events industry will help reverse Australia’s recent decline in global ranking and market share. 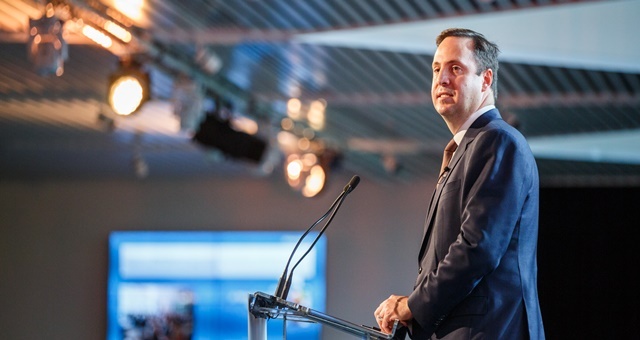 The Turnbull Coalition Government has unveiled plans to launch Australia’s first ever federal government-funded business events bid fund in an attempt to attract more conferences, exhibitions and meetings to the country. 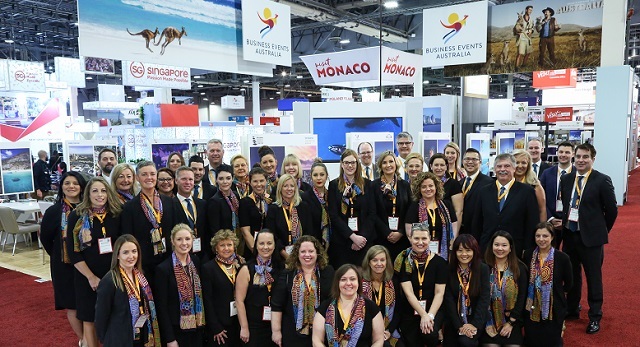 BEA will highlight Australia’s strengths as an incentive and association destination at IMEX America, one of the world’s largest business events trade shows. 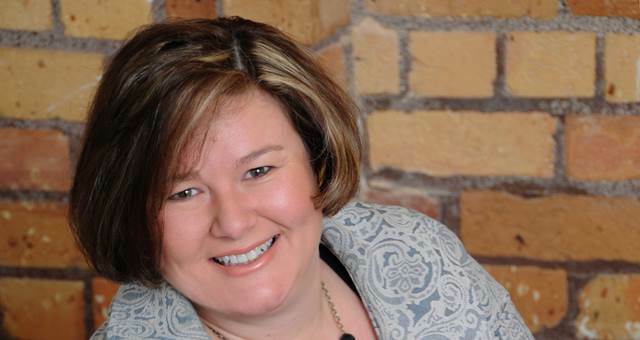 Jenny Aitken will take up a new role in the Tourism Australia New Zealand office on July 1, 2015 as Country Manager New Zealand. 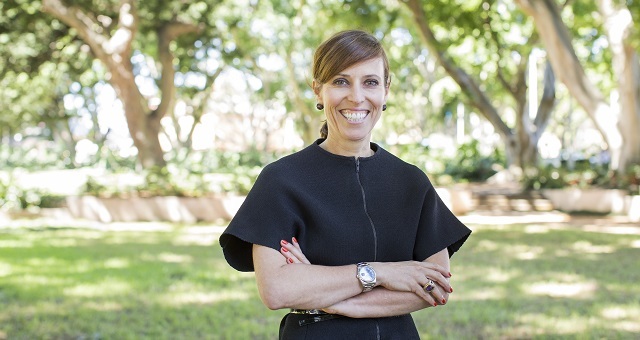 In order to monitor the contribution the Business Events Council of Australia has commissioned Dr Leo Jago and Dr Margaret Deery to produce an annual report analysing the performance of business events. 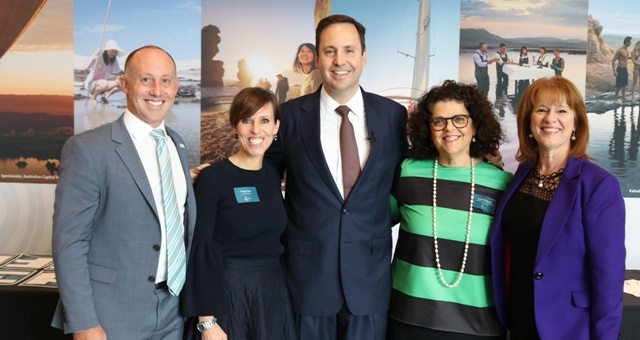 Australia is launching a new toolkit to help associations secure the success of their major congresses through increased delegate numbers. 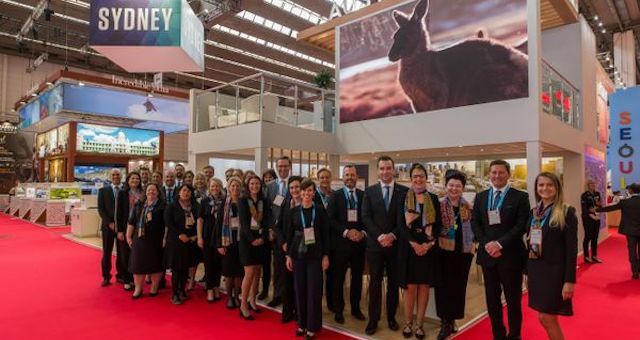 Top end clients from New Zealand have been targeted to host business events in Tasmania after 11 professional event planners visited the state this week to experience the best of what Tasmania has to offer. 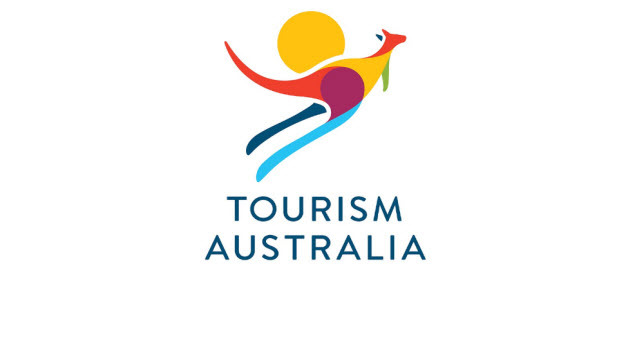 Business Events Australia has commissioned a social media and digital influence study on the importance of social media to Australian business events.